Great connection by train to the Messe Koeln. 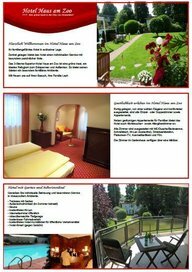 The train station is only 7 minutes away from the Hotel Haus am Zoo. The largest trade fair and event highlight for interactive games. 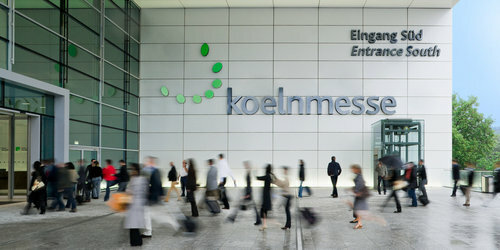 Visit www.gamescom-cologne.com for information about the admission prices and opening hours. If you have any questions about our hotel please send us an email or call us.